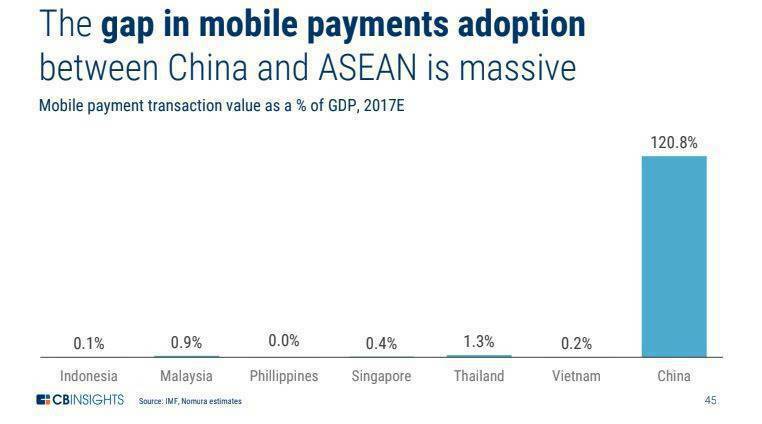 Development of digital finance in Southeast Asia is still early. Here's what to expect from digital insurers in the region as the sector grows. As a whole, development of digital finance in Southeast Asia is still in the early stages. In this briefing, we analyze the Southeast Asia venture capital landscape, macro trends affecting the region, where deals and dollars have trended and a look ahead at which areas might be primed for startup investment in the future. Take payments, where most of the action is happening today. While leading players such as Ovo (integrated with Grab and Tokopedia) and Go-Jek‘s Go-Pay are battling it out for adoption in Indonesia, cash still comprises close to 70% of all consumer payments in Southeast Asia. One big ongoing debate among investors in the region is how much value from financial services innovation will accrue to the biggest platforms (vs. startups). Last month, Grab was rumored to be in talks with Ant Financial and PayPal about spinning out its financial services unit — which covers the GrabPay service as well as insurance and lending ventures. Last week, Grab announced that it will roll out a prolonged medical leave insurance product in Singapore to its driver-partners, the first product to emerge from its joint venture struck three months ago with Zhong An International. But Grab’s broader, long-term plan in insurance is to build out a digital marketplace that will provide insurance products at reduced premiums to users through the Grab mobile app. While tens of billions of dollars have gone into China’s fintech sector in recent years, a dichotomy has emerged. Today, the valuation of Ant Financial currently stands at $150B, while the aggregate market cap of 9 other Chinese consumer fintech IPOs since 2017 (PPDai, Lexin, Qudian, Zhong An, Tiger Brokers, etc.) stands at just over $17B. This is because the combination of massive distribution and data can be a powerful mix for Asia’s leading platforms. 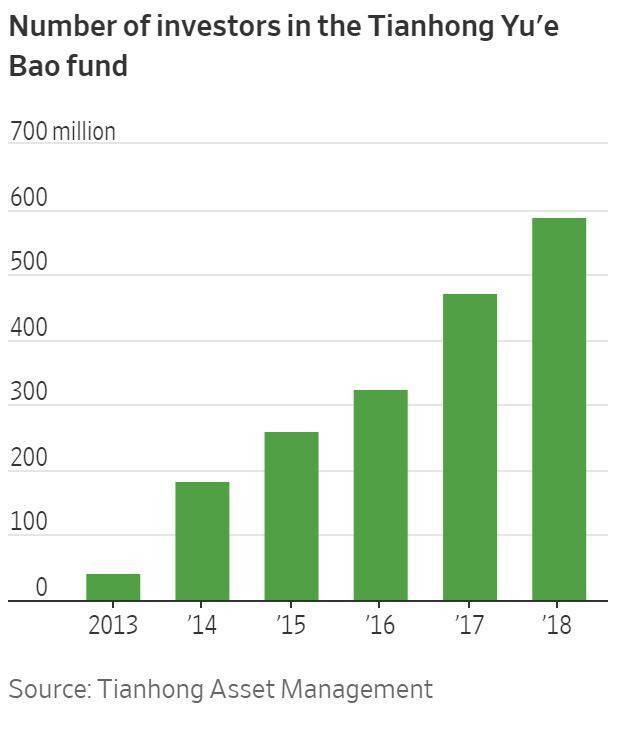 Consider Ant’s flagship Tianhong Yu’e Bao money market fund, which despite regulatory pressures to shrink, now has more than one-third of the Chinese population invested. Today, there are a handful of digital insurers in Asia. In India, Acko recently received additional funding, while Zhong An recently received a virtual banking license in Hong Kong. Expect more digital insurers to launch in Asia eventually. One interesting proposition is a forthcoming auto insurance venture in Korea called Carrot, formed between Hanwha General Insurance, SK Telecom, and Hyundai. Reinsurers are excited about the potential in Asia. We’ll be speaking with Munich Re Digital Partners CEO Andy Rear on its expansion plans in Asia at our Future of Insurance conference in June. Get tickets here.